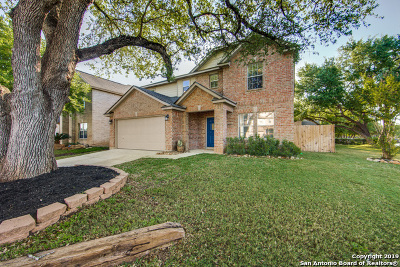 Beautifully established home sits on a corner lot in a cul-de-sac with matured trees. 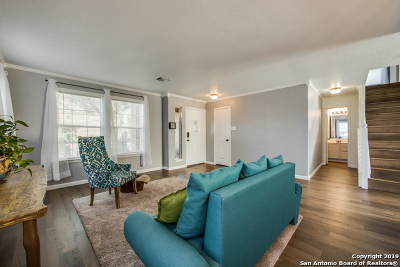 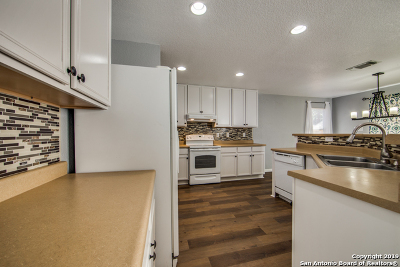 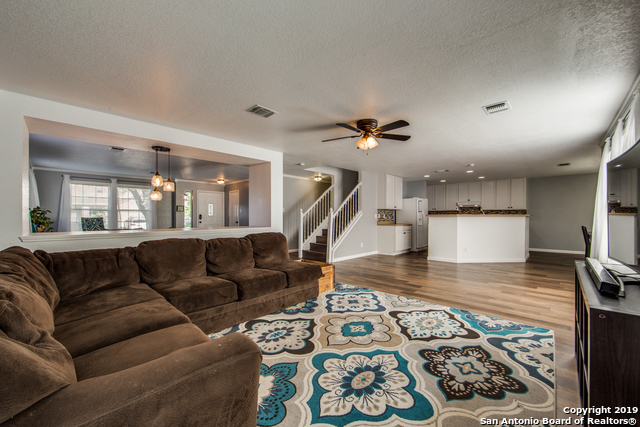 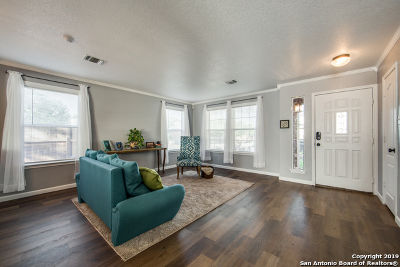 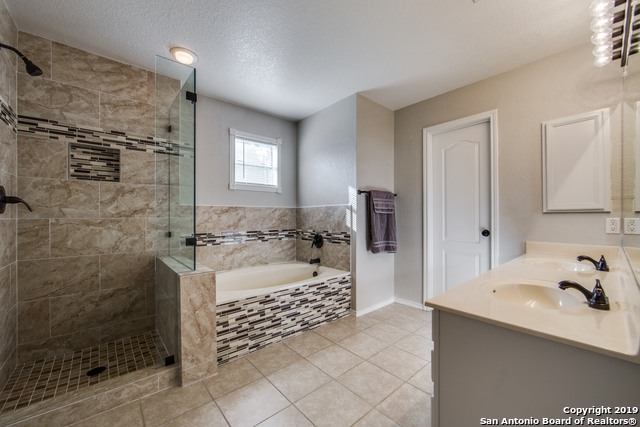 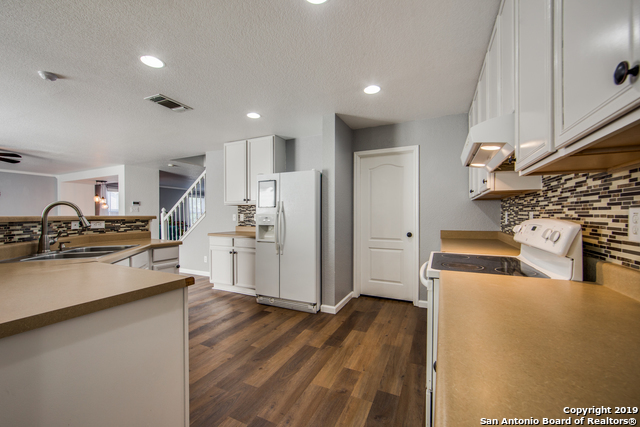 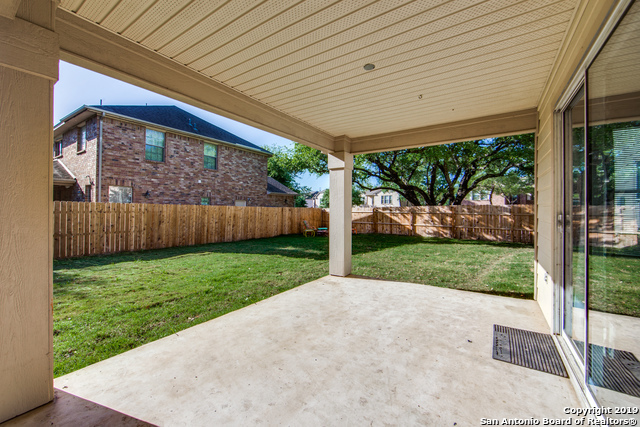 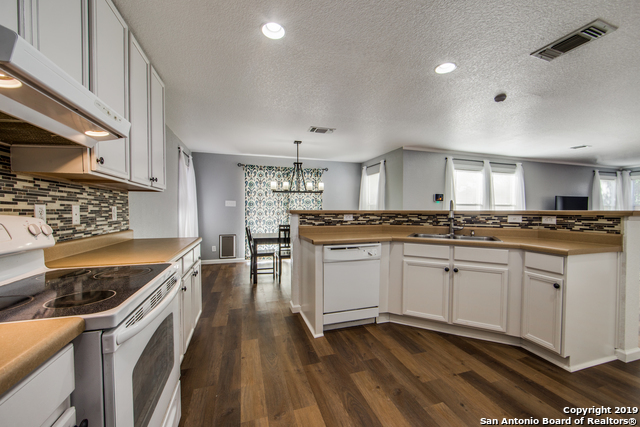 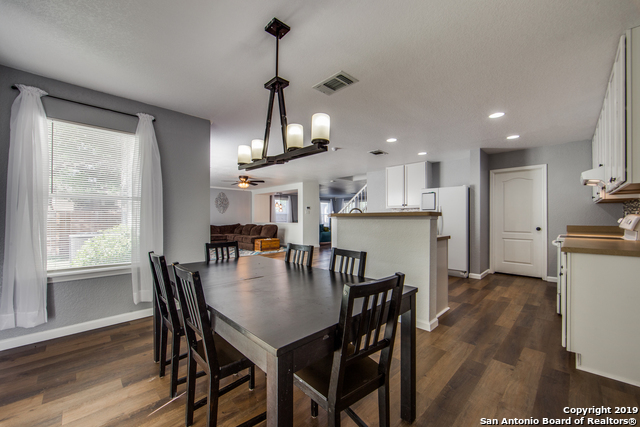 This immaculate 3/2.5 home offers an open floor plan and was built for entertaining. 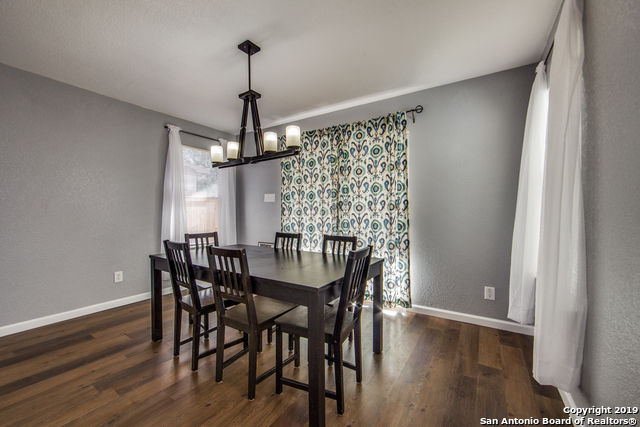 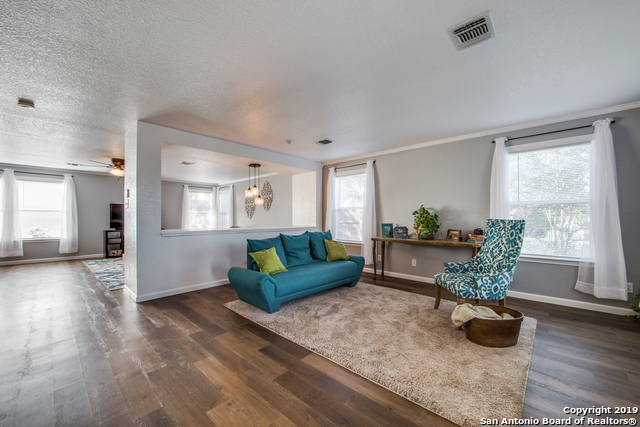 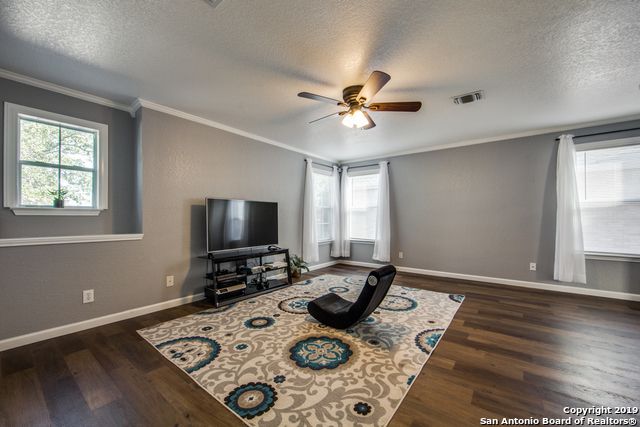 Enjoy a quiet evening in the extra living room with a book or go upstairs for some family fun in the game room. 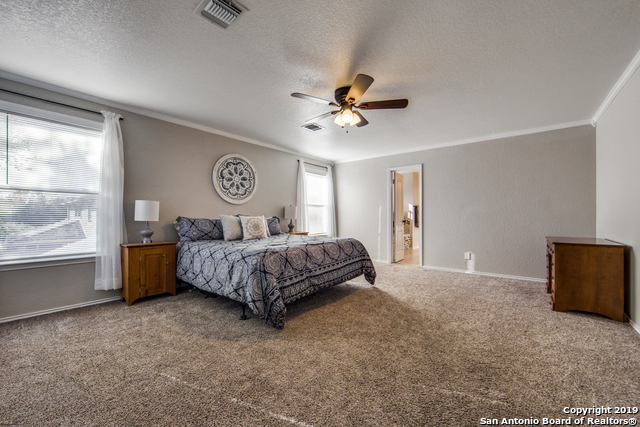 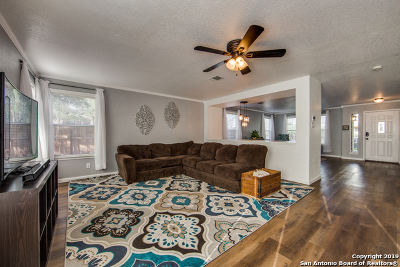 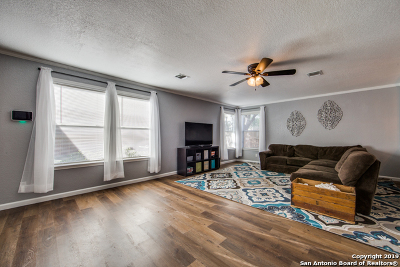 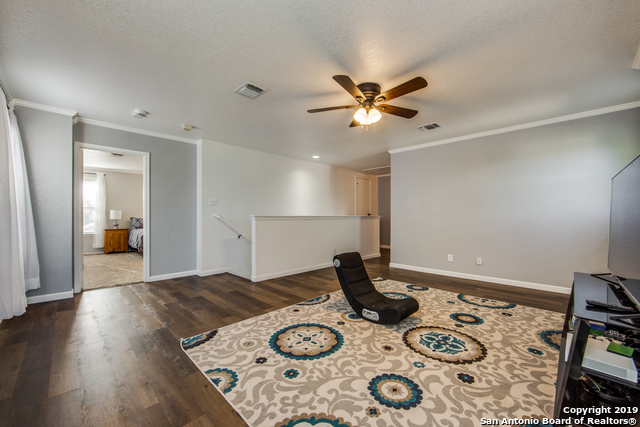 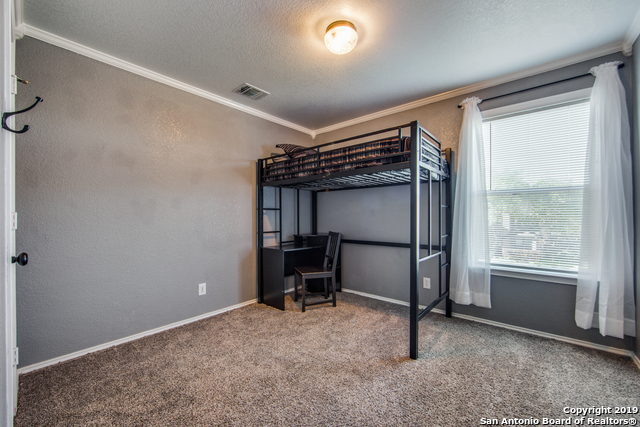 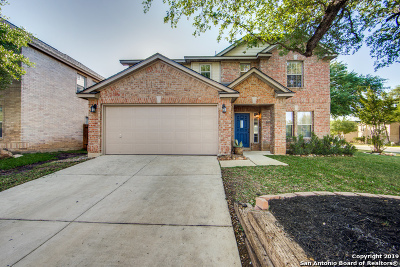 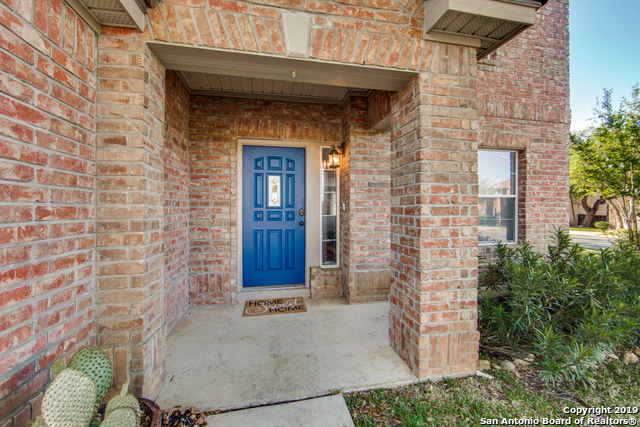 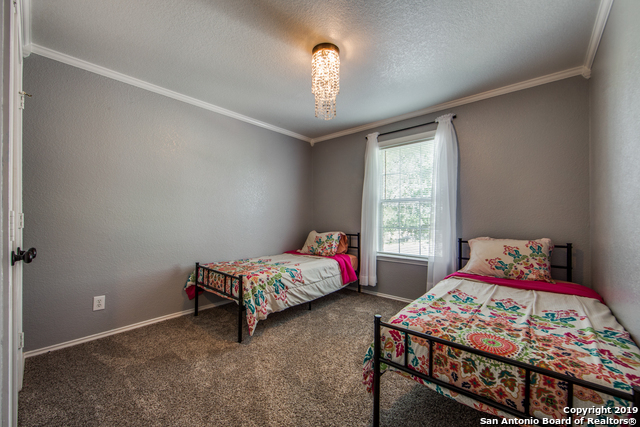 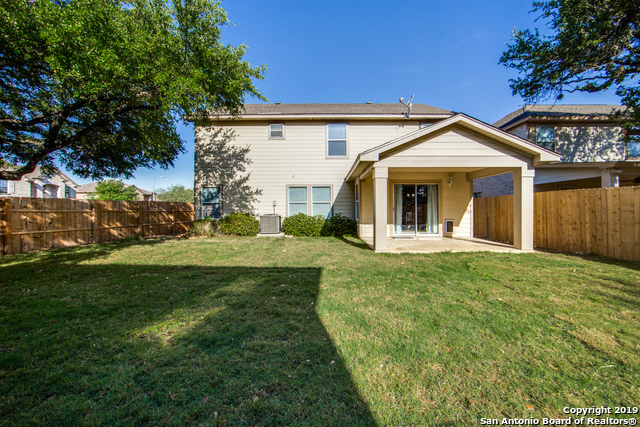 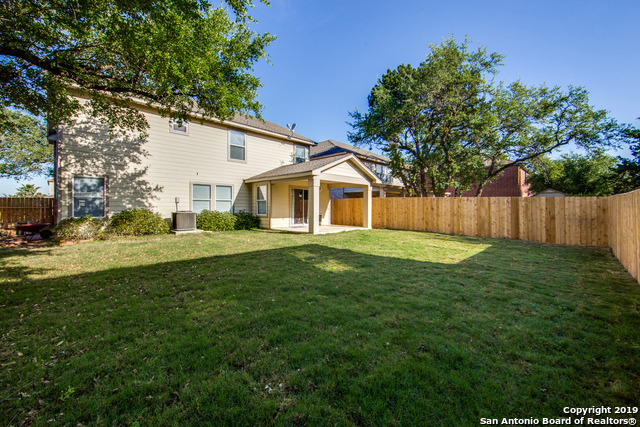 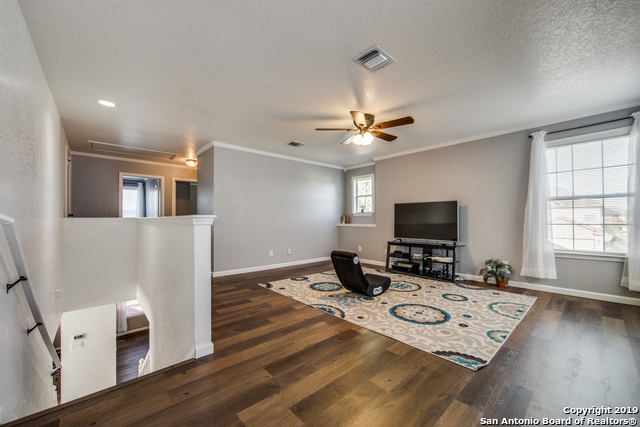 Easy access to Shopping, Restaurants, and is located within Top Rated NEISD Schools and within close proximity Great Hearts and SACS sought out Schools. 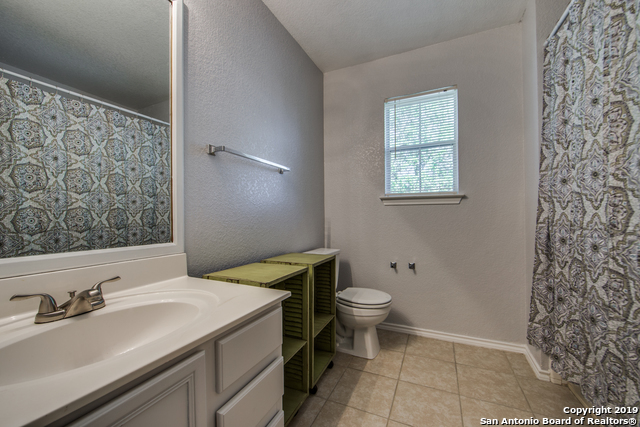 Newly installed Roof, flooring and hot water heater.